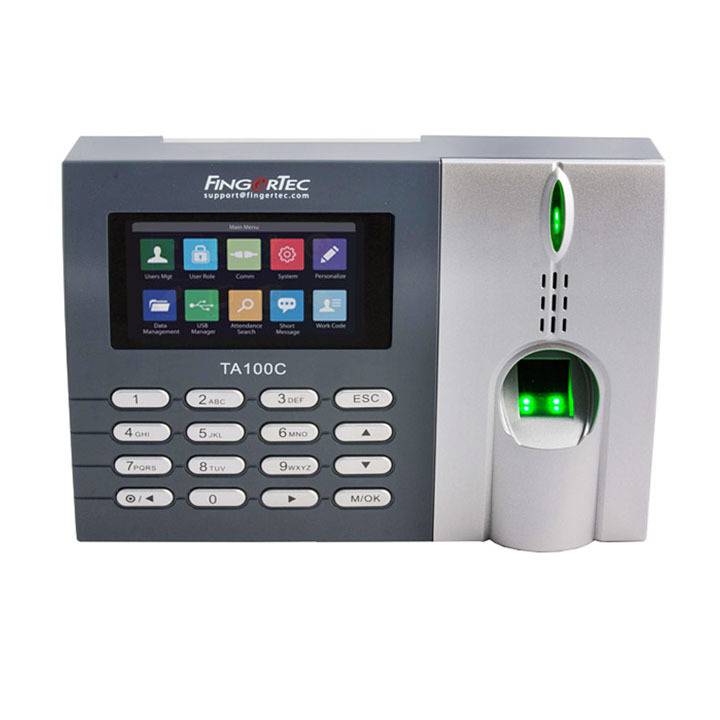 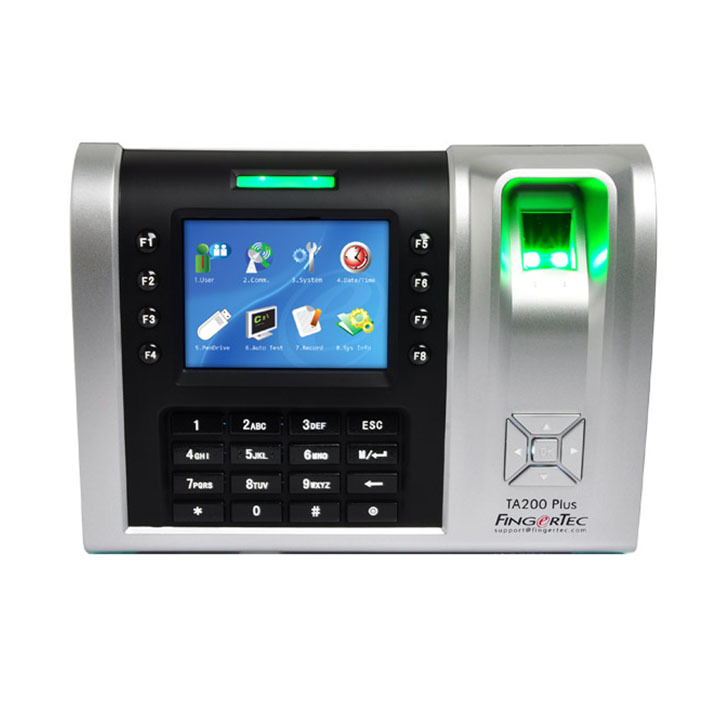 An unique and highly accurate security system for company and corporate. 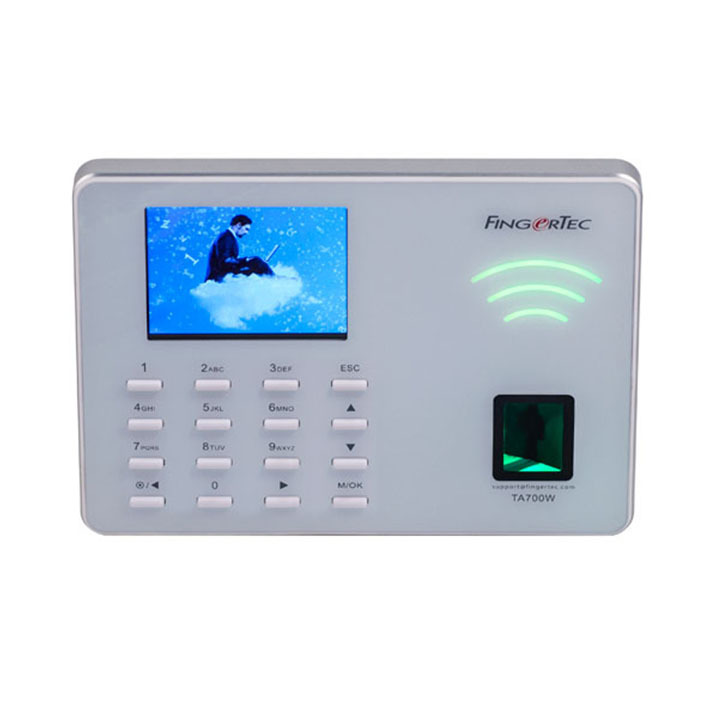 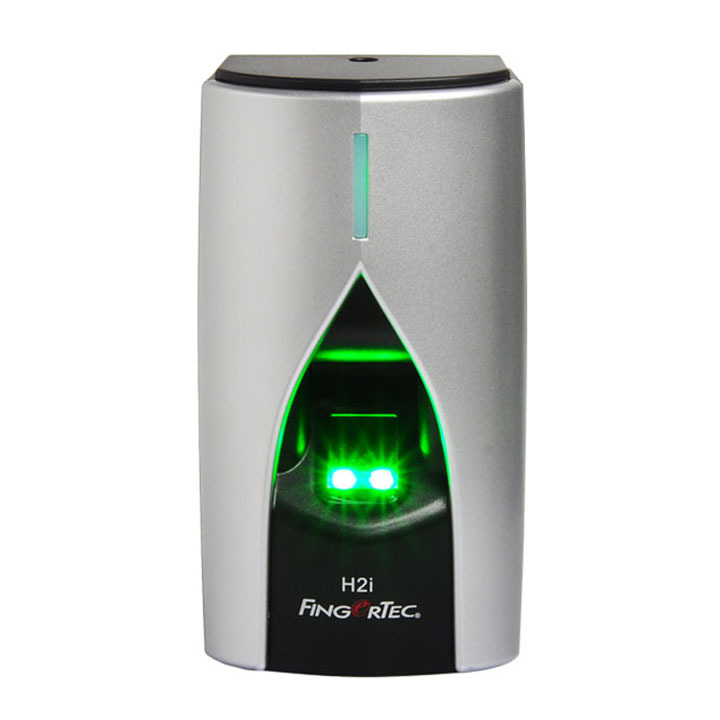 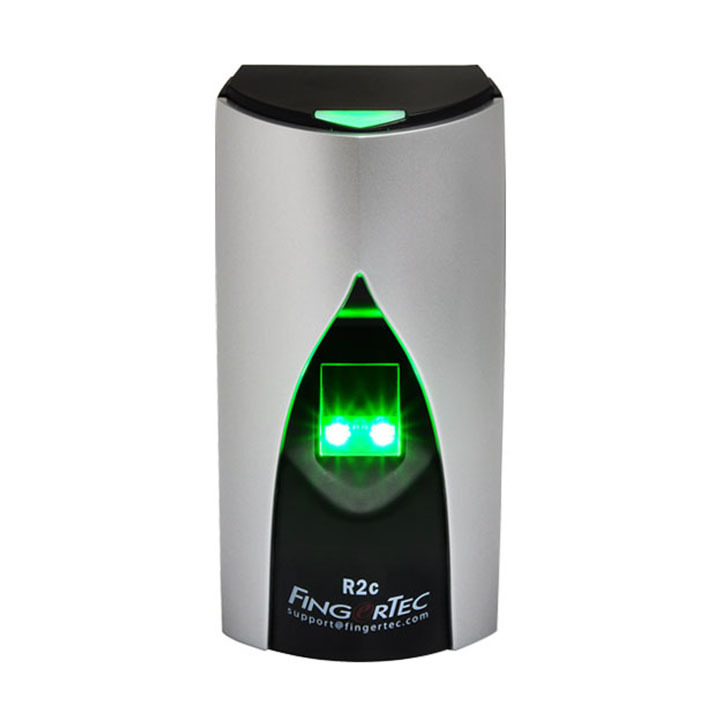 Finger recognition system can be used for door access control, time attendance system, or both. 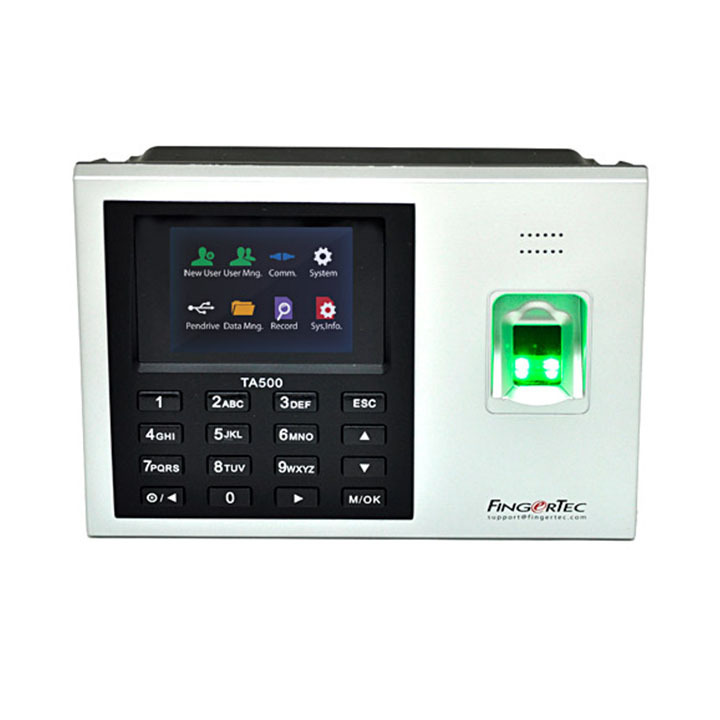 BR100 adopts touch activation technologies in fingerprint sensor and keypad for easy for ease of operation. 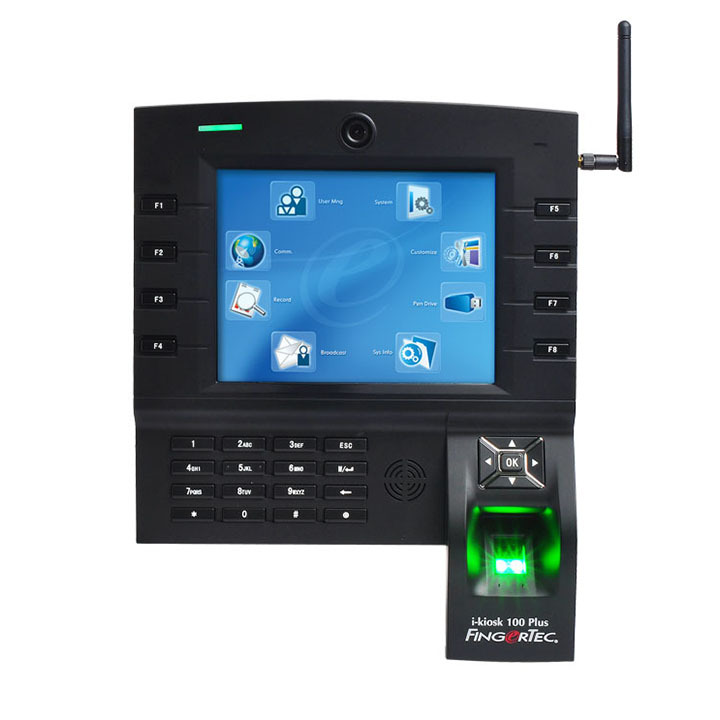 which designed with PoE communication and access interface separation. 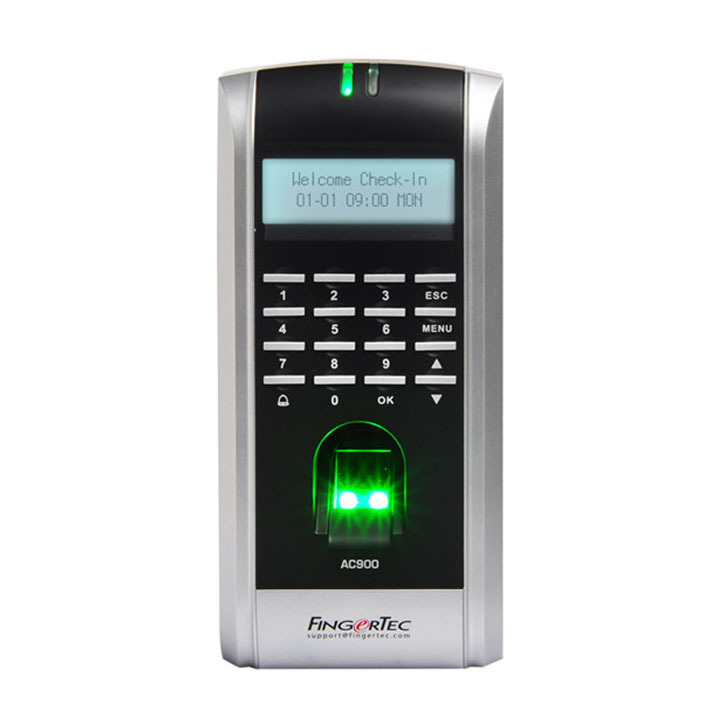 BioLite Net supports full functionality of time attendance and access control. 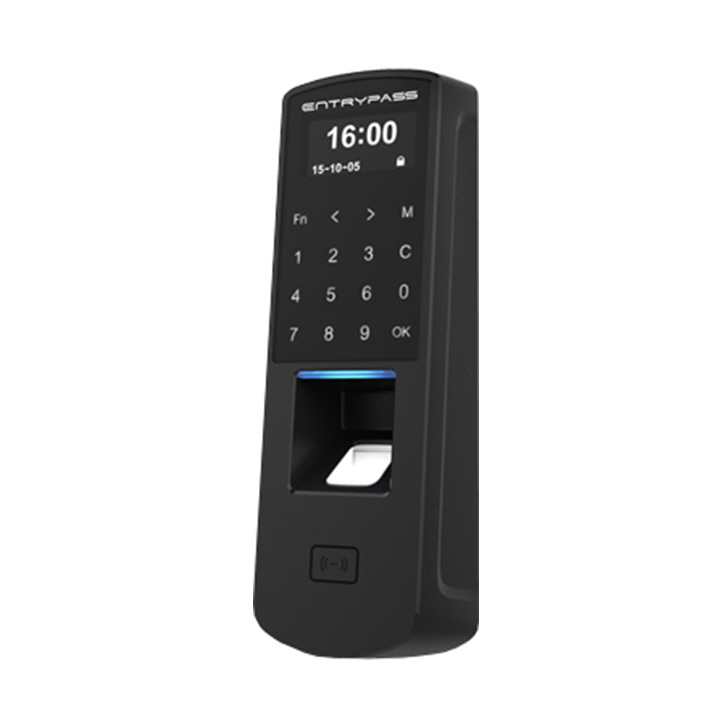 With rugged IP65 rated waterproof structure, it offers extra durability and it’s perfect for outdoor installation. 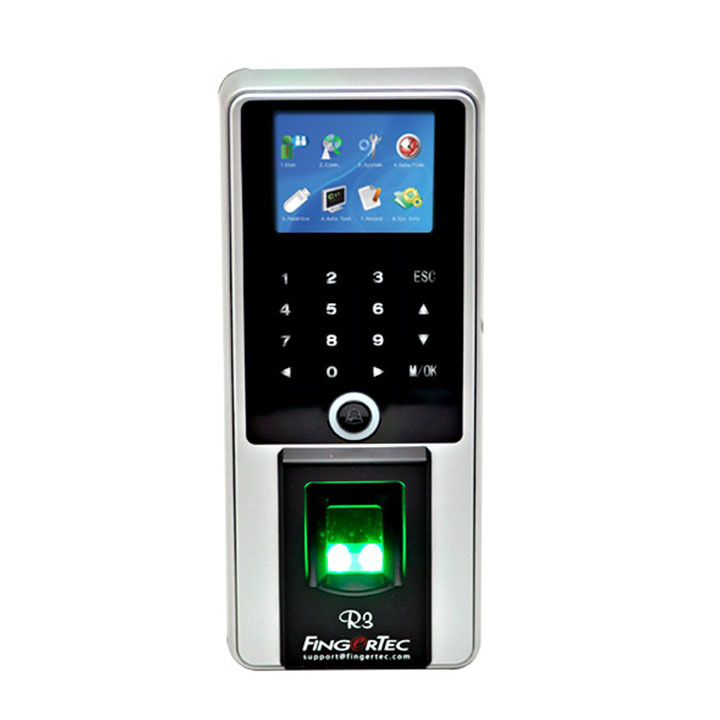 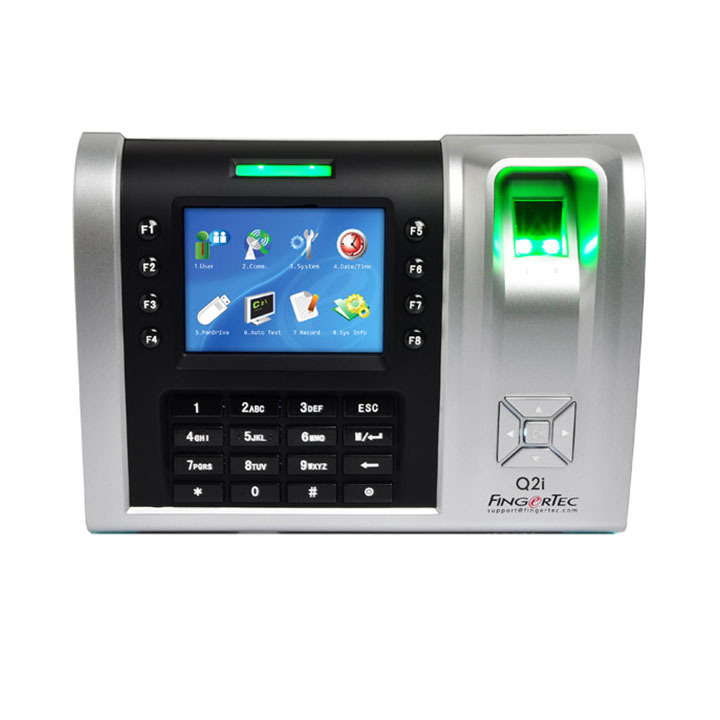 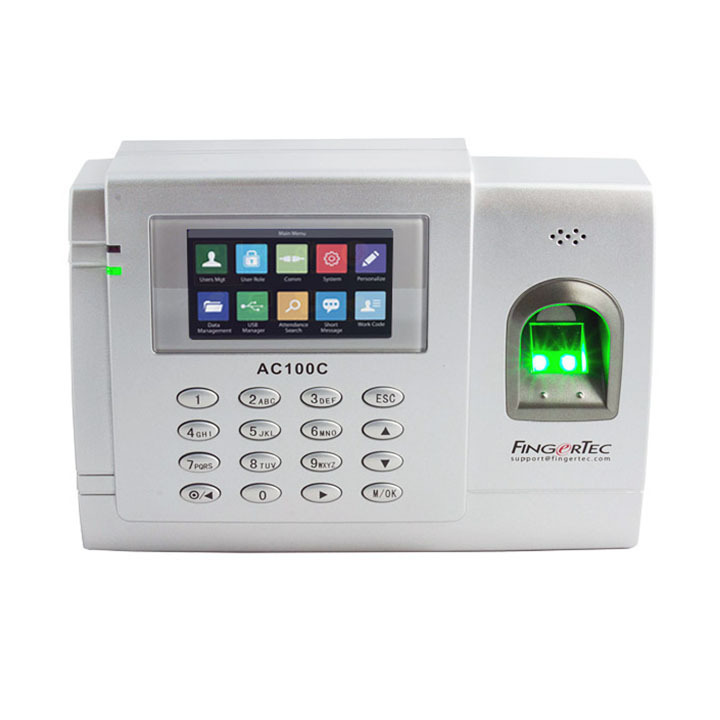 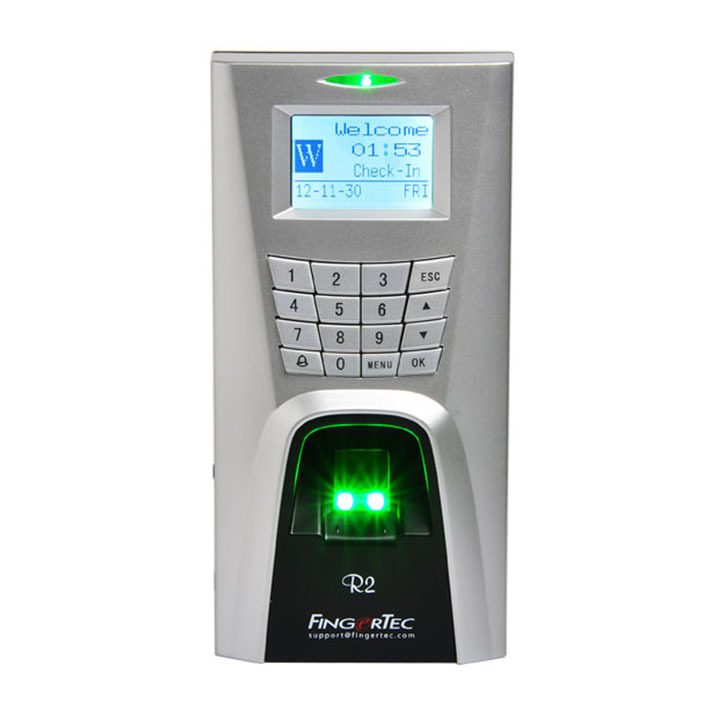 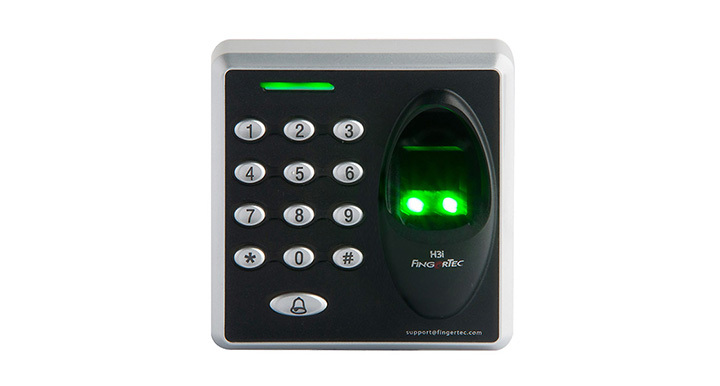 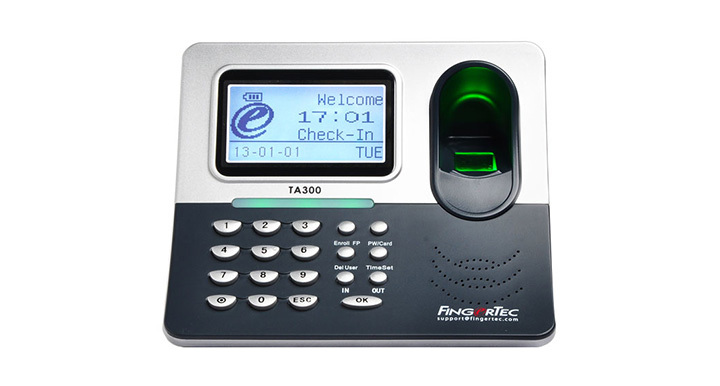 Integrated with both fingerprint and proximity card, BioEntry Plus covers a full range of access control applications from a simple standalone door control to complex networked access control systems. 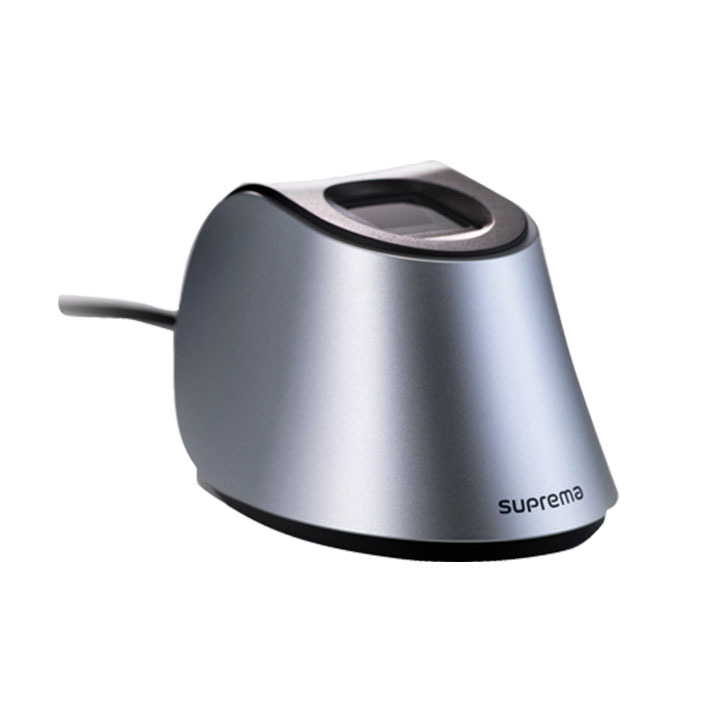 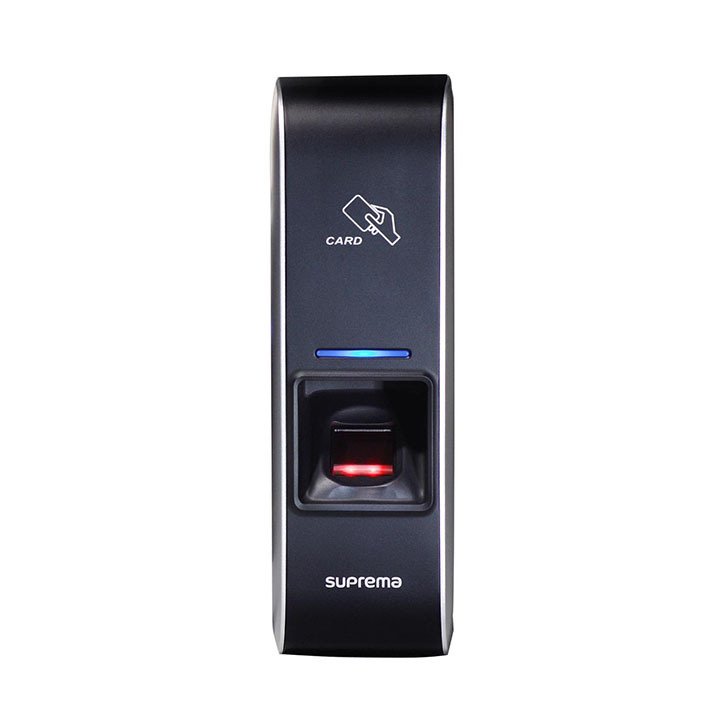 Suprema’s fingerprint-based PC solution has been designed specially to provide high level biometric security for desktops as well as complex network environments.